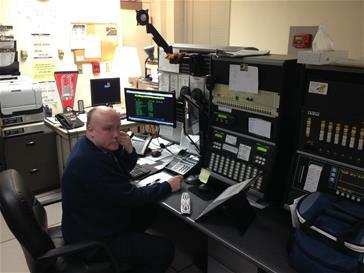 The Public Safety Fire Dispatch Center is staffed 24/7 by one of our four civilian dispatchers and/or one supervisor. It is at the dispatch center where emergency calls are received and the appropriate apparatus is dispatched to the incident. Our dispatchers perform a full range of radio and telephone operational duties to ensure that those in need receive the proper response to any emergency. The dispatchers are required to process and prioritize incoming calls for Fire and EMS in accordance with established guidelines.